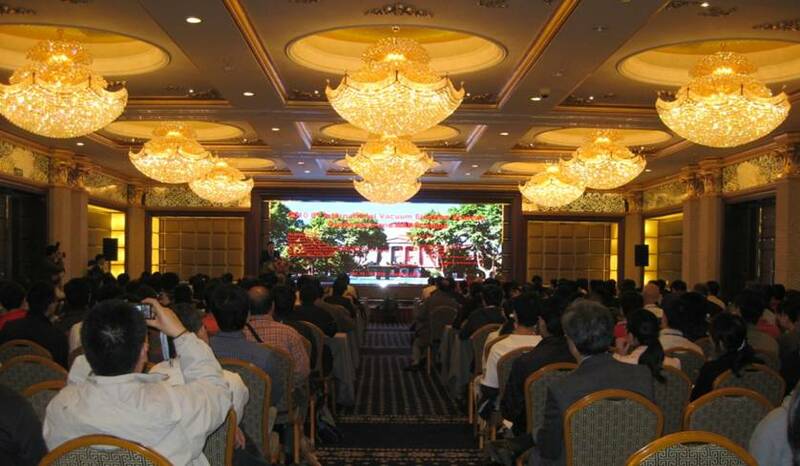 2010 8th International Vacuum Electron Sources Conference and NANOcarbon was held on October 14~16, 2010 in NanJing. We were really honored to have invited Prof. Ze Zhang, Chairman of Chinese Electron Microscopy Society, Prof. Albert Fert, Nobel Prize Laureate in Physics, Prof. Sumio Iijima, Discoverer of Carbon Nanotubes as our distinguished guests. During the conference, professors and experts from around the globe gathered for three days to give impeccable presentations of their own fields. The audience, coming from all corners of the world, were able to take notice of the latest developments in the domain of nanocarbon, and grasp opportunities to discuss and exchange ideas with each other.